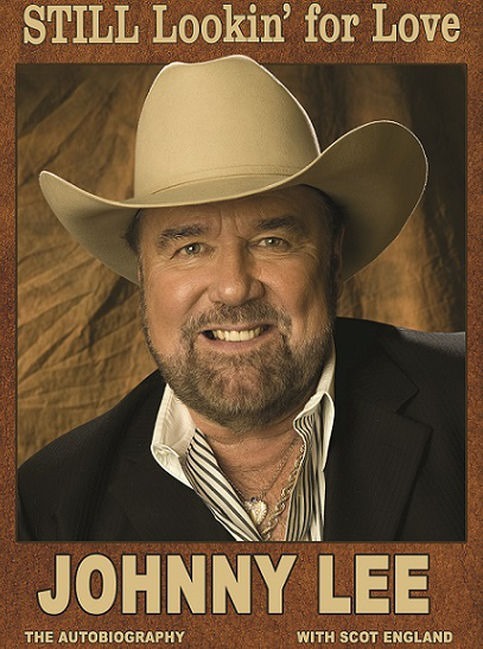 Country legend Johnny Lee, known for his dynamic stage presence and smash No. 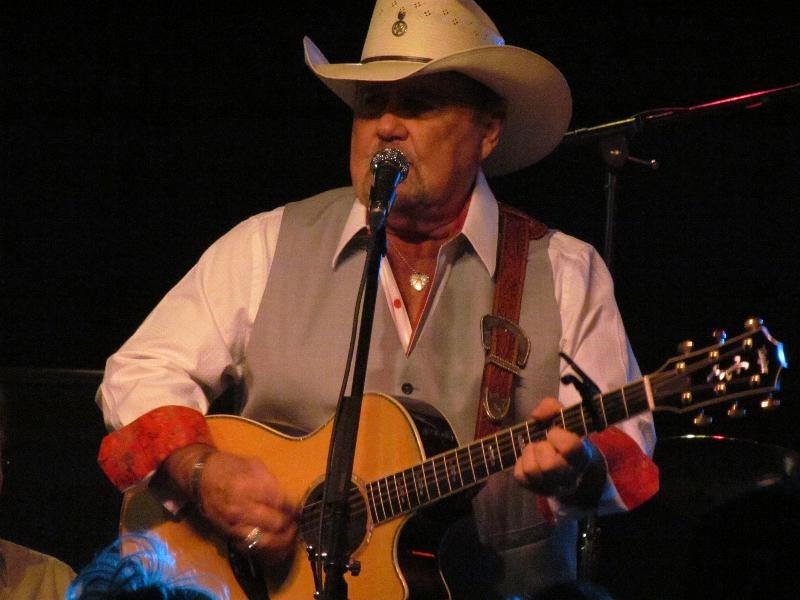 1 crossover hit “Lookin’ for Love,” released his first autobiography, “Still Lookin’ for Love.” Click here to order a copy. 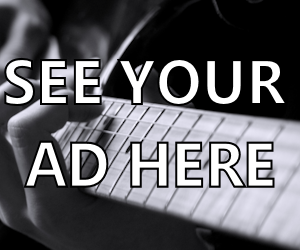 May 19 Hard Rock Casino – Tulsa, Okla.
Oct. 20 Country Tonight Theater – Pigeon Forge, Tenn. In addition to Johnny’s website, visit his Facebook page, and check out some of his videos on YouTube.